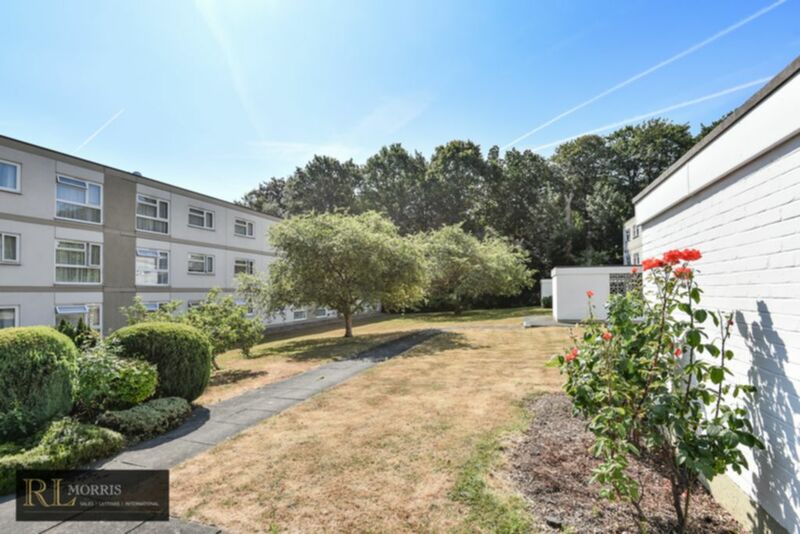 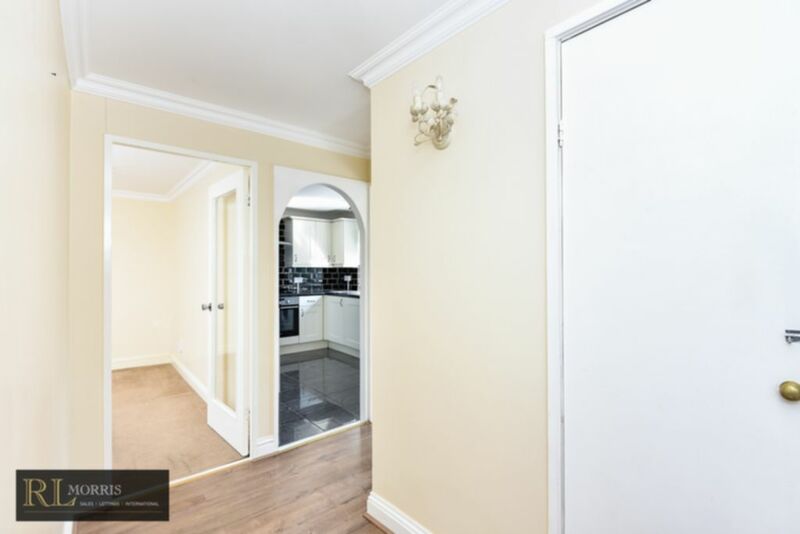 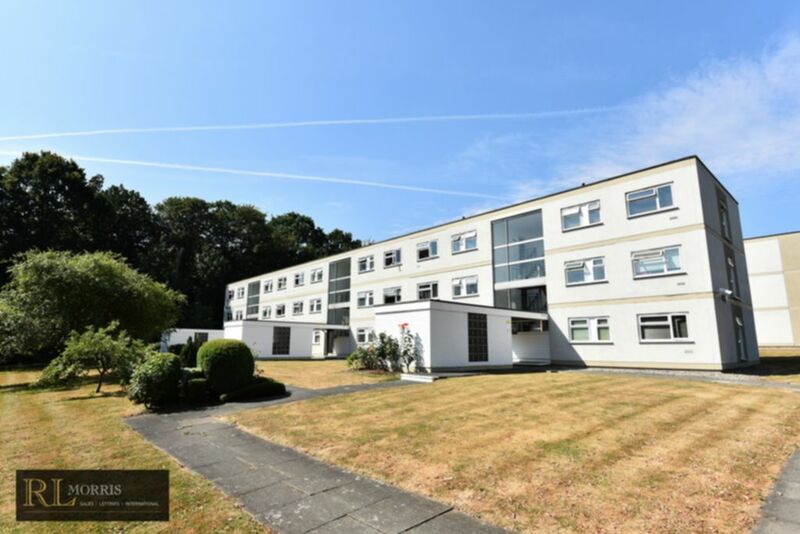 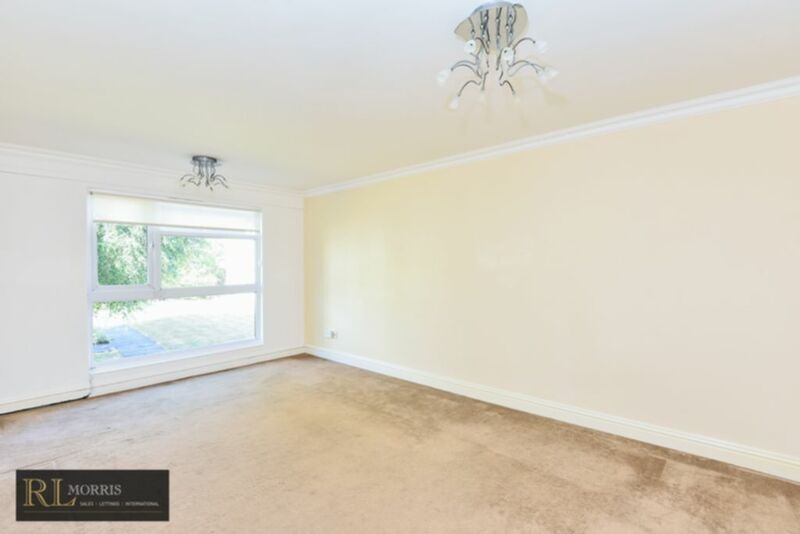 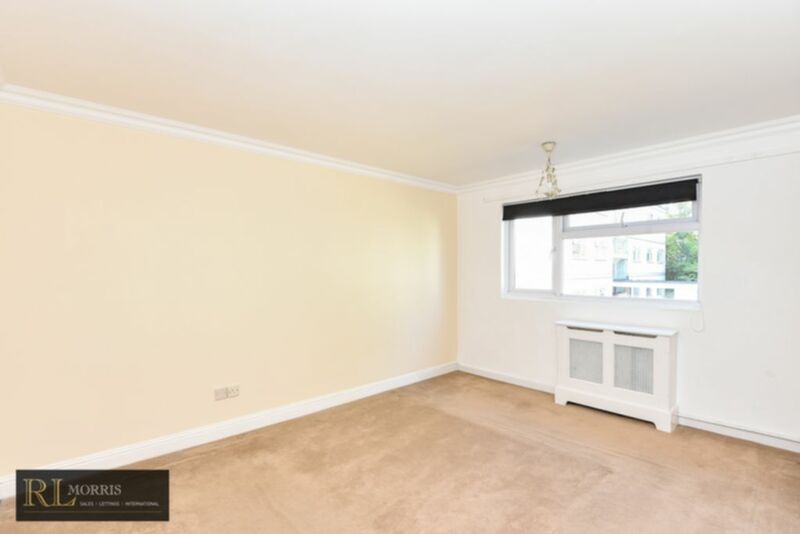 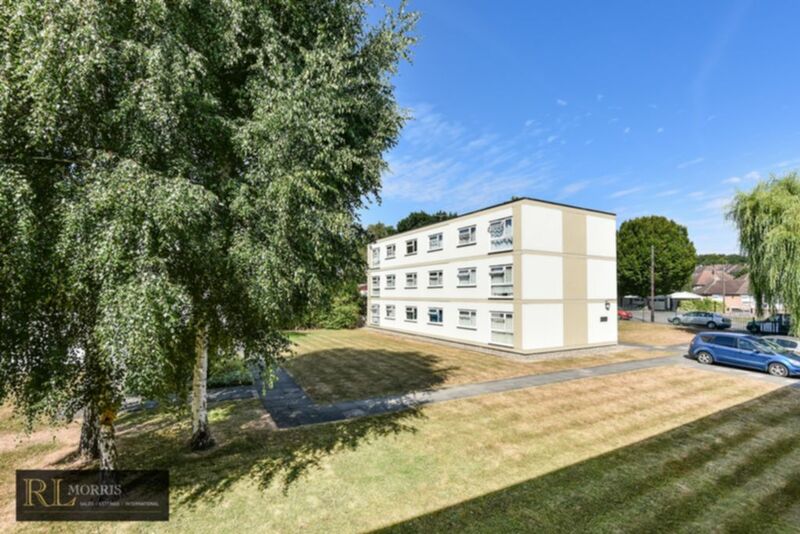 R L are pleased to offer this spacious two bedroom first floor apartment, located within a short walk of Roding Valley underground station. 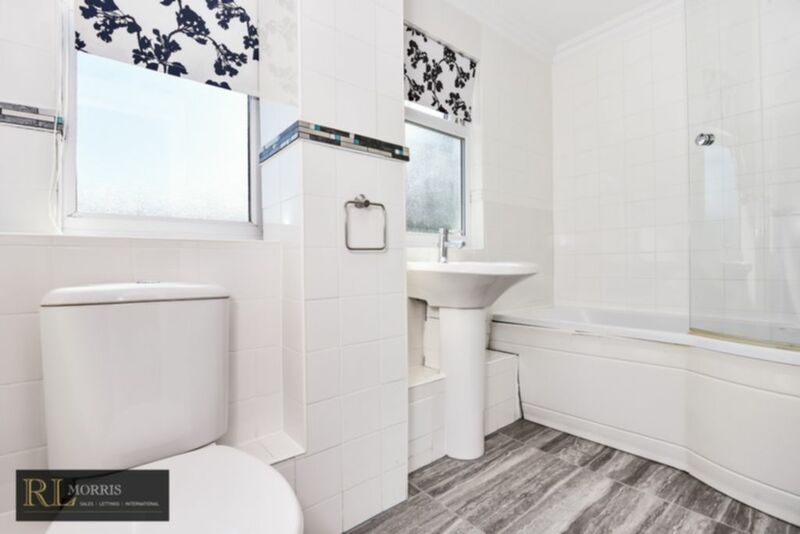 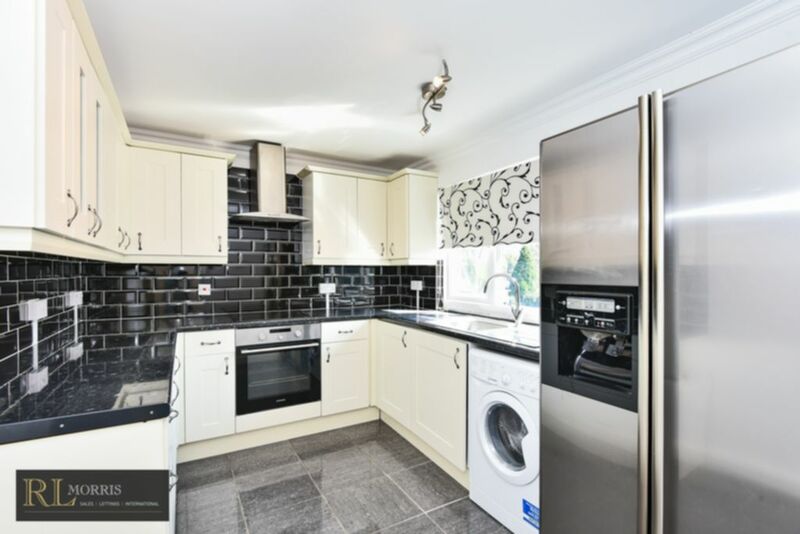 Offered with no-ongoing chain this property benefits from a bright and spacious reception, modern kitchen with integrated oven and hob, good size fully tiled bathroom suite and two double bedrooms. 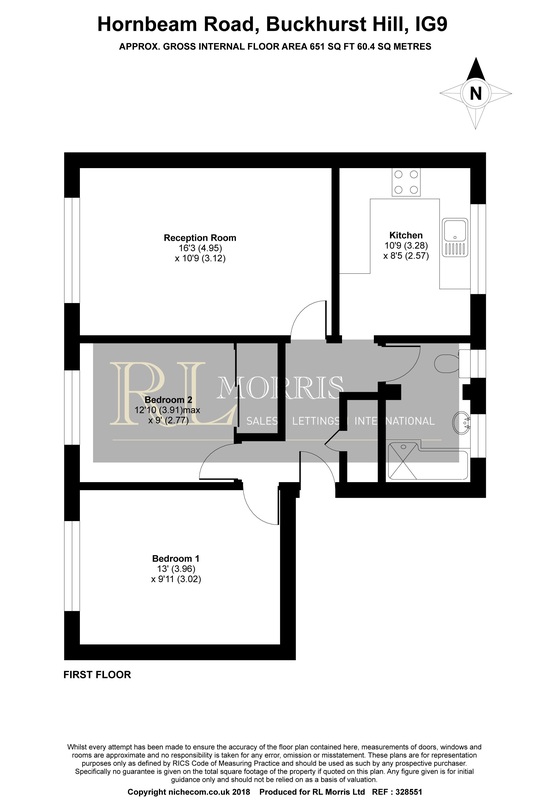 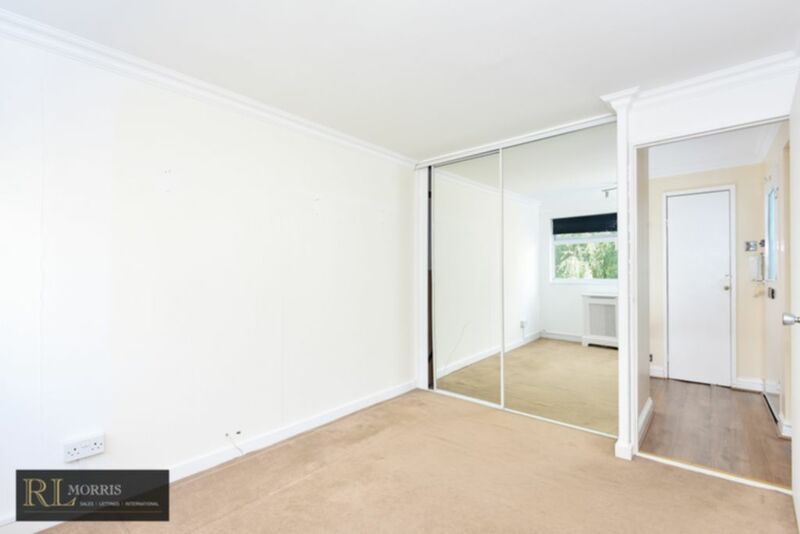 Externally there are well maintained communal grounds and private garage en-bloc.